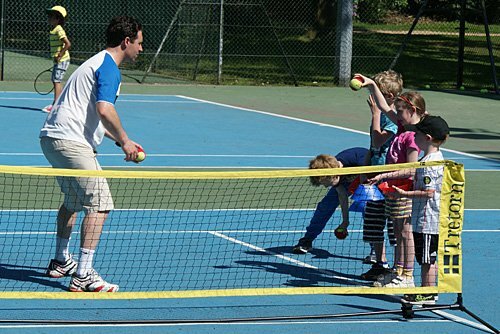 Spring coaching has started but there are currently spaces for Mini Reds on Saturdays, Mini Reds, Mini Orange/Green/Juniors and Adult Beginners on Mondays and Adult Beginners/Improvers on Wednesdays – but you’ll need to be quick! You may be lucky if you turn up on the night with payment and form but email/transfer now to make sure of getting in. All courses are for 11 weeks plus a break towards the end of February. The registration form is available HERE and includes details of dates, times and costs. Please remember to tick the course you want as well as the days you want to attend.